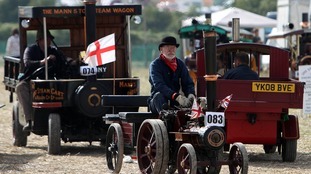 The Great Dorset Steam Fair has had to change its dates for 2016 to stop it clashing with the new school year. 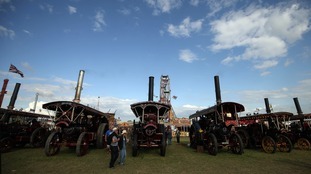 It will now take place at the showground at Tarrant Hinton over the August Bank Holiday weekend. The harsh reality of the situation is that school term dates are now a major issue for the GDSF and this year’s show has conclusively proved that the show will be financially unsustainable if we continue to clash on a regular basis with the start of the new school year. Thousands of families were “prevented” from attending the 2015 event and anyone who was at the GDSF would have seen a noticeable absence of children and families on site, particularly on the first three days (Wednesday, Thursday & Friday). This cannot happen again. To find out more about the decision and this year's plans for the event, from THURSDAY 25th AUGUST TO MONDAY 29th AUGUST 2016 inclusive, click here.